Cesar realized early that his hobbies could become a career. 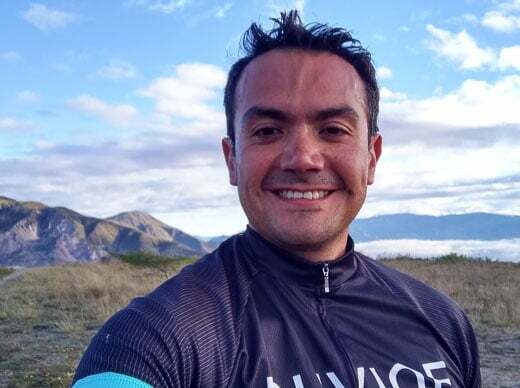 After studying Ecotourism at the Catholic University of Ecuador and earning a degree as a National Tour Guide, he established an adventure club called Andinist Pro. His experience as a professional tour guide and fondness for extreme sports lead him to specialize in multi-sport tours. Cesar has also taken coursework in the management of protected areas, animal identification, and environmental topics, including the ecology and ecosystems of Ecuador and the Galápagos. His role as a guide inspires him to improve day after day and solidifies his commitment to providing a mix of adventure, knowledge, and unique travel experiences.